An all-inclusive franchise solution. Hassle-free. Start your own vehicle tracking business – franchise the Satelon platform. Don’t miss the opportunity to franchise the most user friendly GPS tracking platform on the market. Start making money from day one. Our GPS Devices come pre-configured, branded with a franchise logo and include a live SIM card. Ready to sell. A flawless web experience is crucial. We'll make sure that your customers will get one. As our partner, you will receive our assistance with your website development. Never underestimate customer relations. To make it all easier, we have a custom built CRM module just for you. Get our help with website and blog content. Because stories matter. 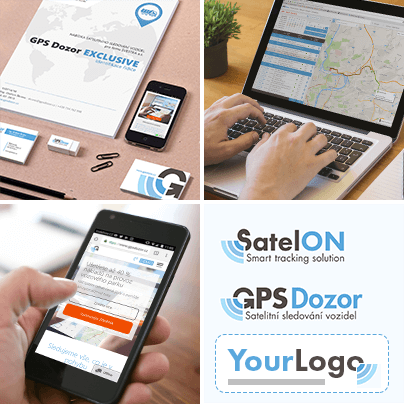 A new approach to GPS vehicle tracking platform, based on the best user experience. Hassle-free, ergonomic, fast and reliable. Satelon franchise model of GPS tracking business is the best you can find. Yesterday, you knew nothing about GPS vehicle tracking. Tomorrow, your franchise is up and running. We provide you with round-the-clock tech support as well as consulting, knowledge base and marketing materials. We are proud of our GPS tracking platform. It is based on our extensive long-term experience in the vehicle tracking business. “I worked in construction business. We used to spend a lot of time checking and servicing the construction machinery. 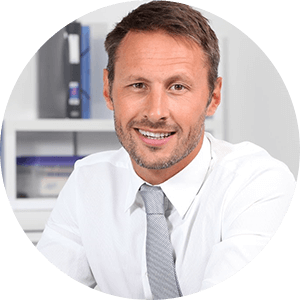 My colleague and I thought that it would be great to have a software platform to do the job of monitoring the vehicles and machines. And we knew that our competitors would like to have one, too. After a while, we decided to start a business in construction machinery monitoring. We contacted Satelon and asked them to use their GPS tracking platform. They said “OK, no problem, here's your franchise.” We got a branded website, customized platform and GPS units from them, all ready to go. With Satelon, I really don't have to deal with the technicals. All I have to do is to take care of my customers,” said Andre.